A tenor singer born in Ehime Prefecture in 1967. Began playing the violin and piano at the age of four. With the guidance of his father, converted to vocal music. After studying under Delio Polenghi in Parma, Italy, returned to Japan and starred in numerous concerts. In 1998, won 1st place in a Canzone competition and in the vocal music category at Japan Classical Music Competition. In 2001, made his CD debut as the youngest Japanese tenor. In 2006, “Sen no Kaze ni Natte” became a big hit, which led to his widespread recognition. 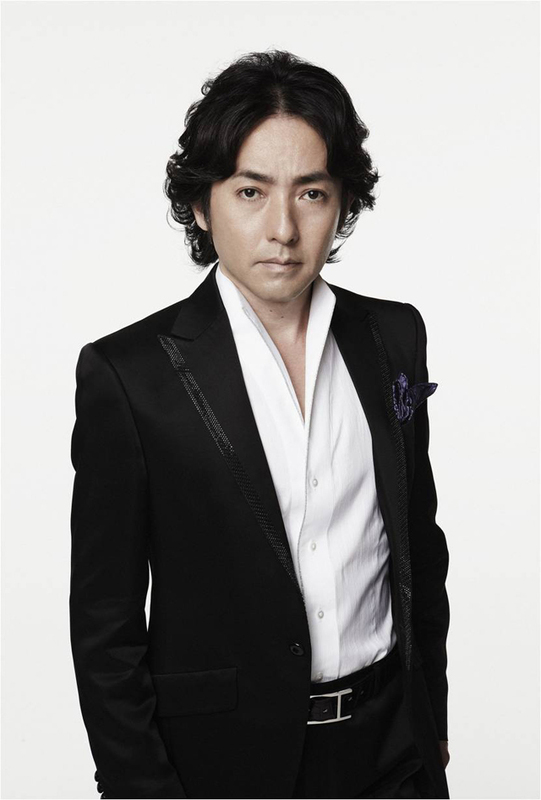 Using his experience studying classical vocal music, Akikawa currently works within the classical crossover genre.